As a contributing author in Shanghai Steam & the Steamfunk! Anthology, Ray Dean enjoys writing about many different cultures. 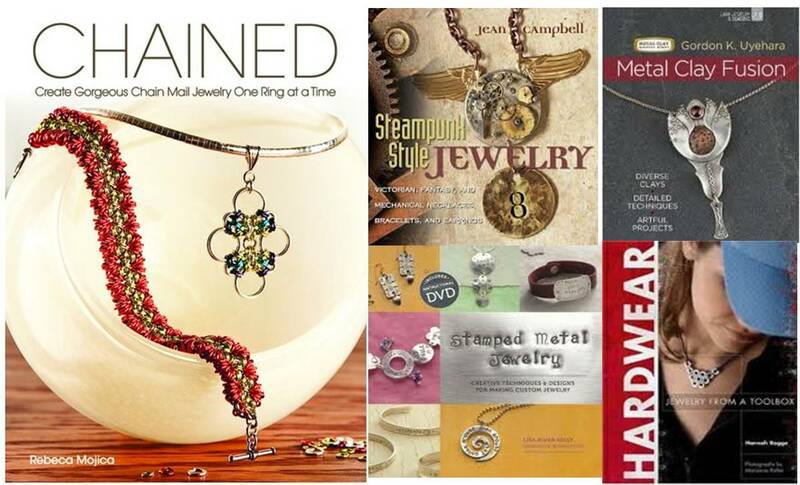 Steampunk speaks to her in a retroactive futurism that opens so many possibilities. 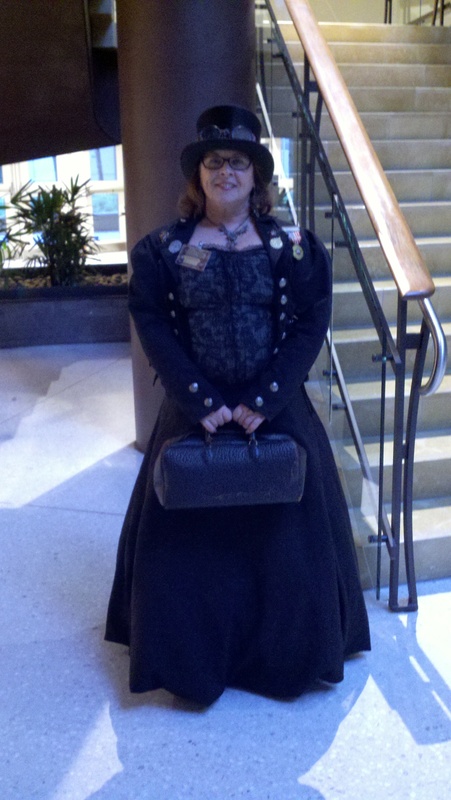 Her blog, My Ethereality (http://raydean.net), explores history, culture, war and love in eras and countries that influence the Steampunk world. It has come to this humble reporter’s attention that a rash of attacks perpetrated on women touring seaside locales has not given rise to widespread panic. The reason? A simple cure created by the world renowned chemist, Dr. Oh! At such time, she did indicate the woman standing a few feet away. Dressed in a sensible day dress of woolens, the woman of indeterminate age and unremarkable looks stepped forward. When asked for her name, the woman demurred, insisting that her actions were nothing out of the normal. That any other person, armed with Dr. Oh’s Octopodiform Deterrent, would be able to protect someone in their acquaintance from such an attack. The atomizer, she explained, was one that contained an ample supply of the deterrent. Displaying the conveniently sized bottle, one that we are assured fits easily into a moderately sized reticule, she demonstrated how easy it was to use. The shores of Lyme are known for their dark beauty and wild waves. Many flock to the town to experience the majesty of the ocean, but a sinister shadow now lies beneath the waves. A shadow with eight appendages has terrorized both visitors and denizens alike. While many pressed for an increase of police at the water’s edge, the local constabulary asked that any visits to the Cobb be postponed until the danger had abated. On any given day, nearly a score of visitors could be found treading the slick stones beside the water. One such visitor, a young woman by the name of Philomena Prentiss, was nearly dragged into the sea by the fearsome shadow. As a few visitors raised the alarm and called for assistance, Miss Prentiss watched in horror as a second tentacle snaked out of the waves and wrapped around her wrist. A gentleman nearby, who asked to remain nameless, gave the young woman great praise for her quick thinking and quicker hands. 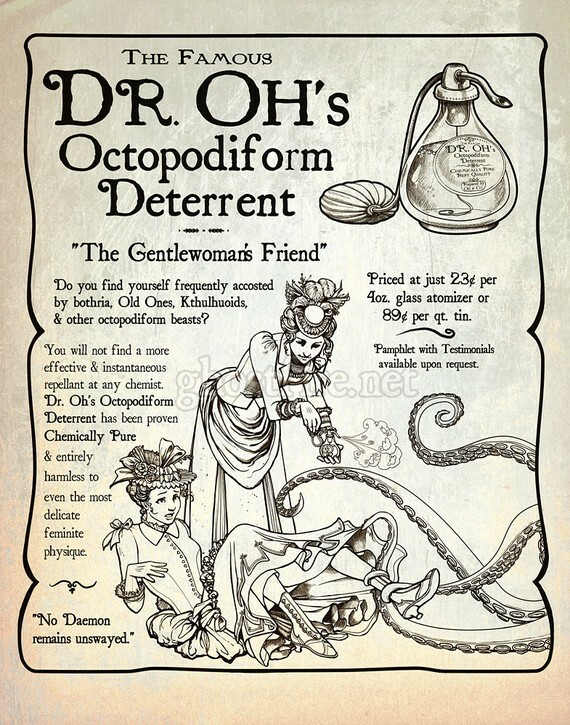 When Miss Prentiss divulged where she had purchased the bottle of Dr. Oh’s Octopodiform Deterrent, the shopkeeper was soon sold out of the miraculous product and planning on ordering a number of cases for his stock. 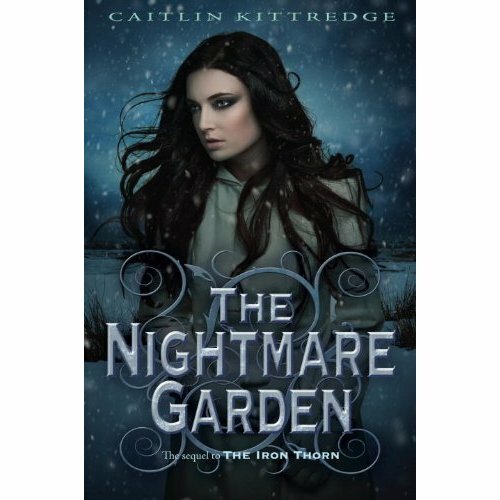 Caitlin Kittredge writes both YA and adult books including The Iron Codex series. She is the proud owner of an English degree, two cats, a morbid imagination, a taste for black clothing, punk rock, and comic books. Visit her website at www.caitlinkittredge.com to learn more. 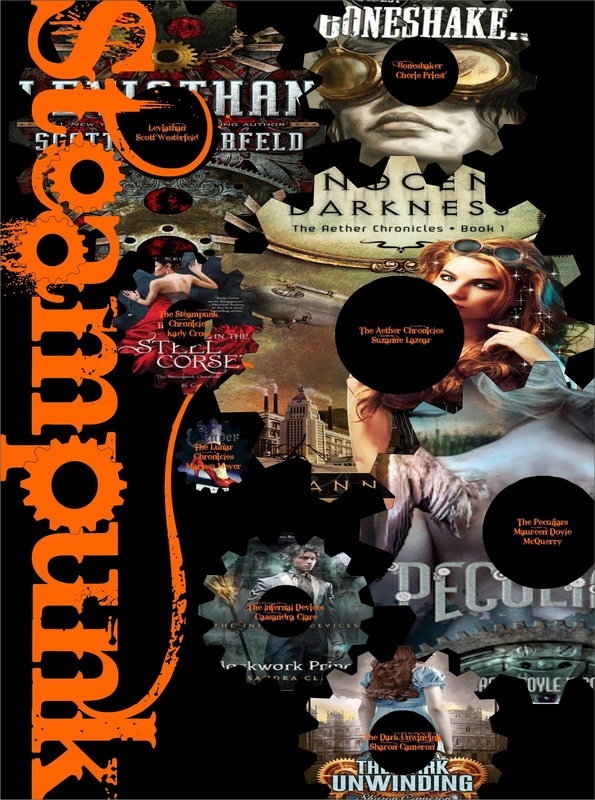 I read a lot about starting a steampunk story—how to worldbuild, how to create compelling characters, how to mix up timelines and history to make a unique, compelling universe—but I don’t see much about endings. 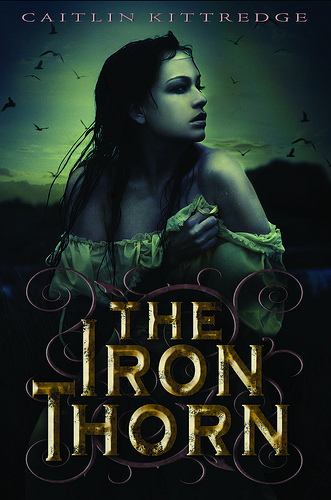 The last book in my Iron Codex trilogy was released in February and while I’m sad to have the journey end—as any writer would be—I never intended the series to be more than three books. I always had an end in mind, a destination for the journey. I don’t think that’s necessary—some of the best writers I know start with no end in sight and figure it out as they go. But I knew these characters and their world had a single story to tell, and then I’d exit gracefully. Yet, as I drew to the end of writing The Mirrored Shard, I found myself leaving little things open. Aoife, Dean and Cal get their endings—some happy, some not so happy—and the plot that carried me for three books wrapped up, but I left more ends open than I anticipated. Was I just being wistful? Maybe. But I think it’s a sign that maybe I didn’t say quite all I had to say about the world of the Iron Codex. Maybe there’s a short story, or a novella in my future. I can’t say! I like little openings for future stories scattered here and there in the natural arc of the story I’m actually telling. I don’t like ambiguous endings. 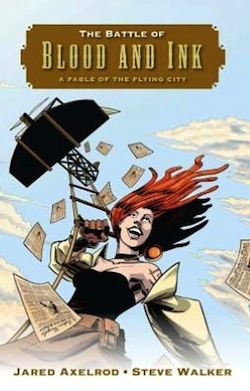 I blame a childhood of serial stories, mostly in comic book form, that led me to be the sort of writer who has to leave a few trails of breadcrumbs here and there for alternate storylines. 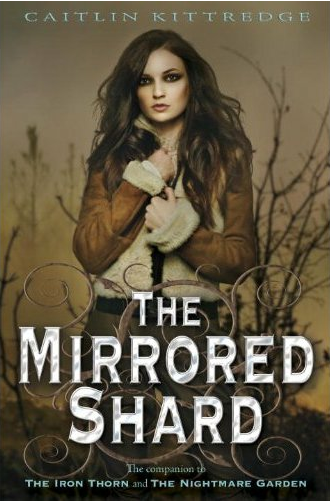 I tried to strike a good balance in Mirrored Shard—all the major threads ending where I’d always intended them to. But there’s still one large element left without resolution at the end of Mirrored Shard, and that’s absolutely on purpose. In another time, with another set of characters, this could absolutely be its own series. I’ve only ended one series before the Iron Codex, and since those stories were serial, not really connected, it was very different. The heroine got her ending, the plot wrapped up, and everyone could pretty much go home happy (except the bad guys, of course.) This time, I like to think I was smarter, and left myself with another story to tell, a small door left open to sneak back into this world I’ve devoted close to half a decade to writing in, imagining, dreaming about. Like I said, maybe I’m just wistful. 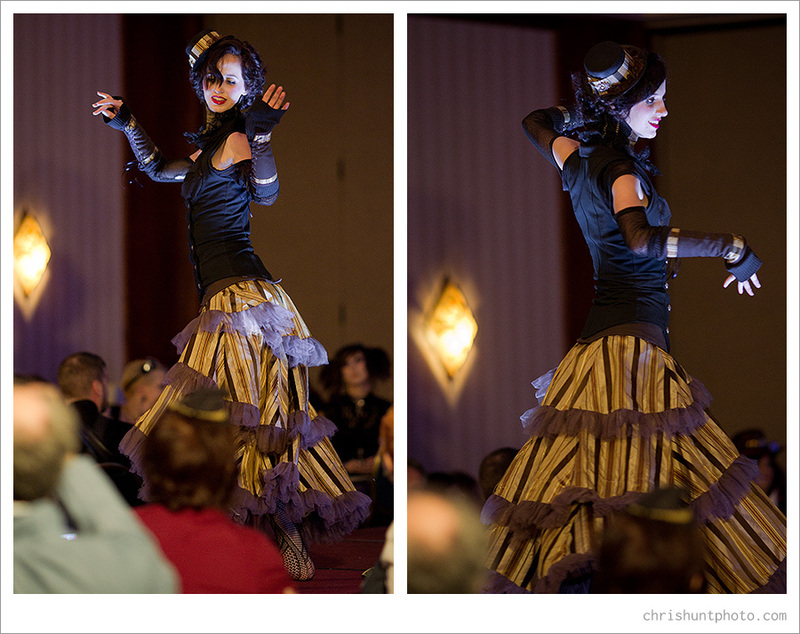 I love steampunk and Victoriana, so I know I’m definitely nostalgic! But maybe in the future I’ll get another chance to go back to the start with a new set of characters and revisit Aoife’s world, explore that last thread left loose. Loose threads, after all, beg to be pulled and they exist in all of my favorite books. Tantalizing possibilities that, once explored, can lead to brave new worlds of their own. Today we welcome authors Zoë Archer and Nico Rosso. 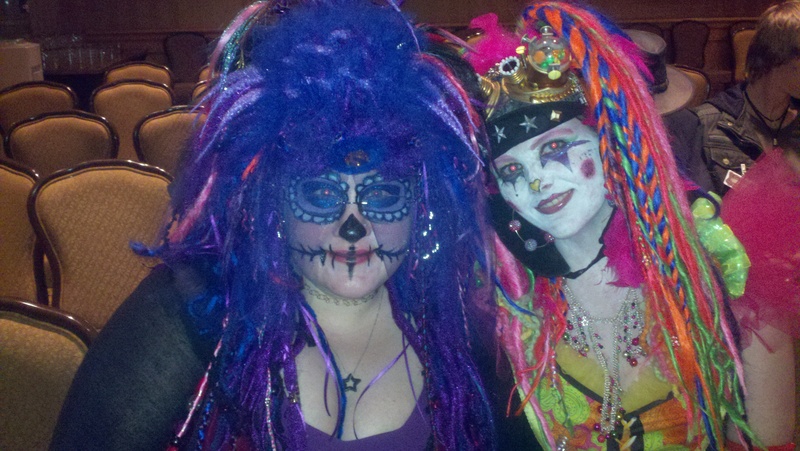 They both write books in the ETHER CHRONICLES series. Nico’s books include Night of Fire and Nights of Steel. Zoë’s books include Skies of Fire and Skies of Steel. Zoë: Thanks so much for having us here today! Nico and I have been talking a lot about what constitutes steampunk cannon, especially because there are readers and writers of the genre who seek to define what steampunk is and isn’t. For starters, I think one of the elements of steampunk that really drew Nico and I to write it was how wide open it was as far as interpretation. I happen to love history, so I enjoy writing about historical aspects within steampunk. But because we’re writing about alternative history, actual timelines don’t have to be adhered to. On top of which, I can shape social mores to suit my own personal ethos—which means women in more active roles, and a culture that accepts women in positions of power. This way, I can incorporate certain details about life in another era, but also utilize elements from our own time period (or even a better world than our own) within that historical timeframe. So in SKIES OF FIRE, Louisa works for British naval intelligence, while in SKIES OF STEEL, Daphne is a anthropologist. And in SKIES OF GOLD, which comes out this summer, the heroine Kali is an engineer (as well as being half East Indian). So I can shape history to suit my desires as a writer. In general, I think the one aspect of steampunk that most writers incorporate is the late-19th century feel and aesthetic. That might not be canon, but it is widely used. 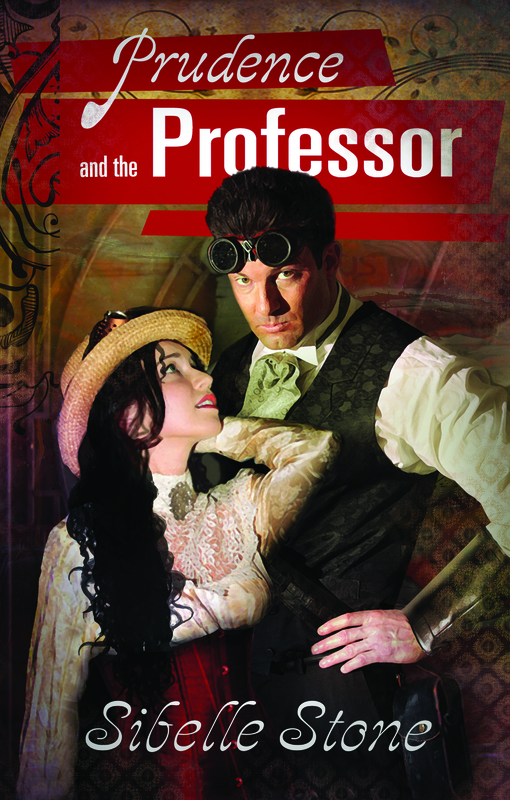 When readers see a cover with men in waistcoats and goggles and women in corsets holding unusual firearms, they understand that they’re going to read a steampunk story. Nico: Because I’m the main technological inventor for the Ether Chronicles, one of the most consistent elements I try to adhere to are the materials and building techniques for the various steampunk inventions and vehicles. Even though we’ve created an alternate history, it still has many similarities with the actual end of the 19th century, so I keep things grounded there as much as I can to keep the elements relatable for the reader. In our world, and in the late Victorian period as well, many technologies were still hand made. This is especially true for one of a kind experimental projects – like Jack Hawkin’s augmented arm in NIGHTS OF STEEL. To create these things, I need to use what the inventors at the time had – brass, steel, iron, wood and leather. Modern materials like aluminum and plexiglass aren’t available the world of the Ether Chronicles. Neither are construction techniques like CNC part creators or plastic molding. Some of our technologies are completely made up for our world, like the tetrol fuel used for the most advanced engines, but for the most part, things feel genuine. That way, the characters can use them on a realistic level, and the reader can understand what each piece of technology does and how it works. And if I’ve done things right, the reader could even imagine what it feels like to hold one of these inventions and operate all its gears and levers. Z: That way, readers can be immersed completely in the stories and feel that they’re real for the characters and themselves.